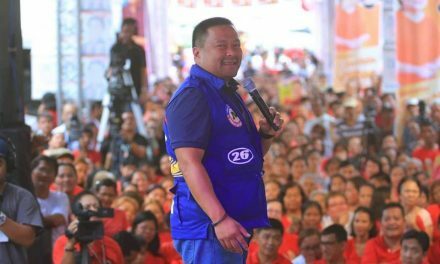 Senator JV Ejercito today lauded the Senate’s swift approval on third reading the proposal to extend the Philippine passport’s validity to ten (10) years. Ejercito welcomed this development saying that the new passport will provide premium public service for Filipinos all over the world. “I am glad that the Senate is quick to pass this measure which will surely reduce the wastage of government and citizens’ resources, and will provide premium public service for families and OFWs who regularly renew their passports to travel and work abroad,” the senator said. 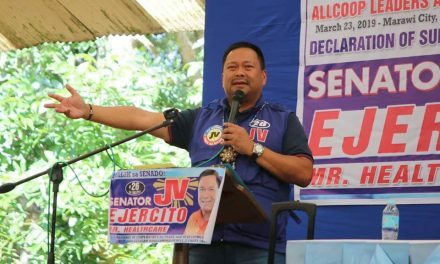 Ejercito is one of the principal authors of the New Philippine Passport Act (Senate Bill No. 1365).